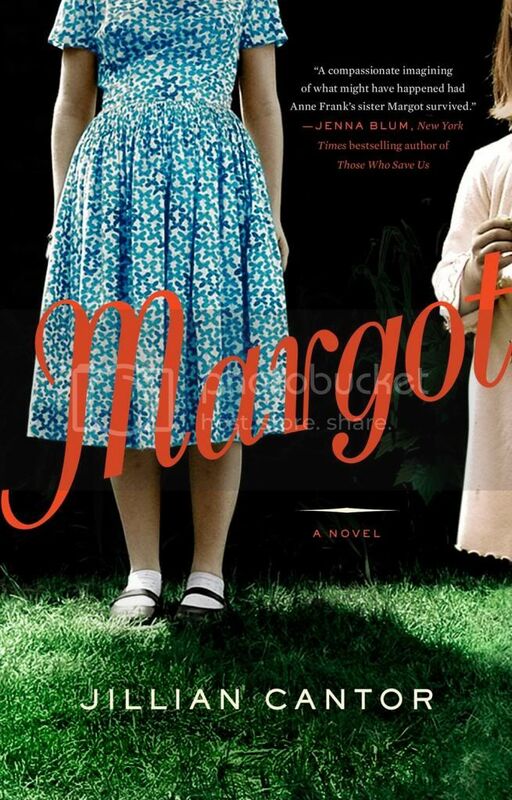 So hey, you know what I really want to read? The Boys in the Boat by Daniel James Brown, out today from Viking Books. 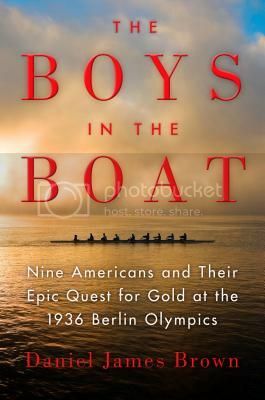 The Boys in the Boat is the story of the University of Washington’s crew team and their quest for Olympic gold at the 1936 games in Berlin. Brown focuses in particular on one of the rowers, Joe, who has very little else in his life besides the crew team. Brown is here today to talk about the America Joe grew up in, and the similarities to the America we live in today. Seventy-eight years ago this summer, a tall, muscular young man with a blond crew-cut carefully strapped on a harness, took a deep breath, and lowered himself over the edge of a cliff in Washington State, clutching a sixty-pound jackhammer. All around Joe Rantz, dozens of other, shirtless, sun-bronzed young men were already at work, dangling from ropes over the abyss below, pounding away with their jackhammers at the solid rock face of what would eventually form the west anchor of the Grand Coulee Dam. The work was brutal, the noise deafening, the blistering sun relentless. Every move Joe made was potentially lethal. Rocks dislodged by his jackhammer bounced and ricocheted off the face of the cliff below him. Rocks dislodged by the men working higher on the cliff face rattled by on both sides of him. It was a full-time challenge just to avoid becoming the latest corpse laid out in the new mortuary at nearby Mason City. But Joe, like all the young men working at Grand Coulee in the summer of 1935, was profoundly grateful for the work, and for the 80 cents an hour that it paid. If he kept at it all summer, he might just have enough money to make it through another year at the University of Washington and keep rowing for the school’s varsity crew. At the beginning of 1939 Jack Kennedy is a 22 year old Harvard student, FDR is in his second term as president, and Hitler is preparing to change the face of Europe. Although he is frequently ill, Jack plans to travel across Europe for his senior thesis during the spring semester – he isn’t about to let either Hitler or his own body stop him. For FDR, Jack represents the perfect opportunity: he is a smart and savvy young man with a reason to talk to nearly anyone in Europe and a diplomatic passport, thanks to the fact that his father, Joe Kennedy, is the US ambassador to England. Since the US has no spy service in 1939, FDR is handpicking a few select men to help keep him informed on what is happening in Europe. He recruits Jack, who quickly finds himself much more personally embroiled in what he is investigating than he could have ever expected. John F. Kennedy is a figure who continues to loom large in the American psyche, but primarily as an adult who would be president, and less as a young man still in school. The existence of his university thesis, Why England Slept, which chronicled England’s failure to stop Hitler, is fairly well known, but I personally had no knowledge of his journey across Europe just as Hitler was beginning to launch what would become World War II. Mathews’s version of Jack’s trip across the continent mostly follows his real itinerary, although some creative license is taken to fit her storyline. The story Mathews concocts to go along with Jack’s travels is both interesting and exciting. 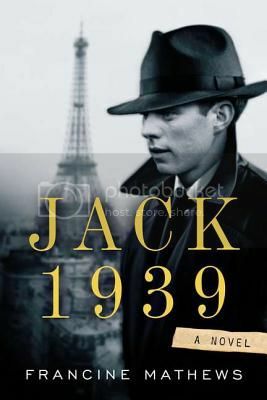 Jack is caught up in espionage and both he and his family are being threatened by an extremely dangerous man, a Nazi. The stakes couldn’t be higher – Jack’s life, family, and country are all in danger – and the tension keeps the pages turning.